Pavlenko Legal Group acted as legal adviser on obtaining a permit for concentration concerning acquisition of Cosmo pharmacy chain by TAS Group. Kateryna Maksymchuk spent a week in Strasbourg at the seminar “Successful appeal to ECHR: from theory to practice”. The event was very interesting and useful both from theoretical and practical point of view. 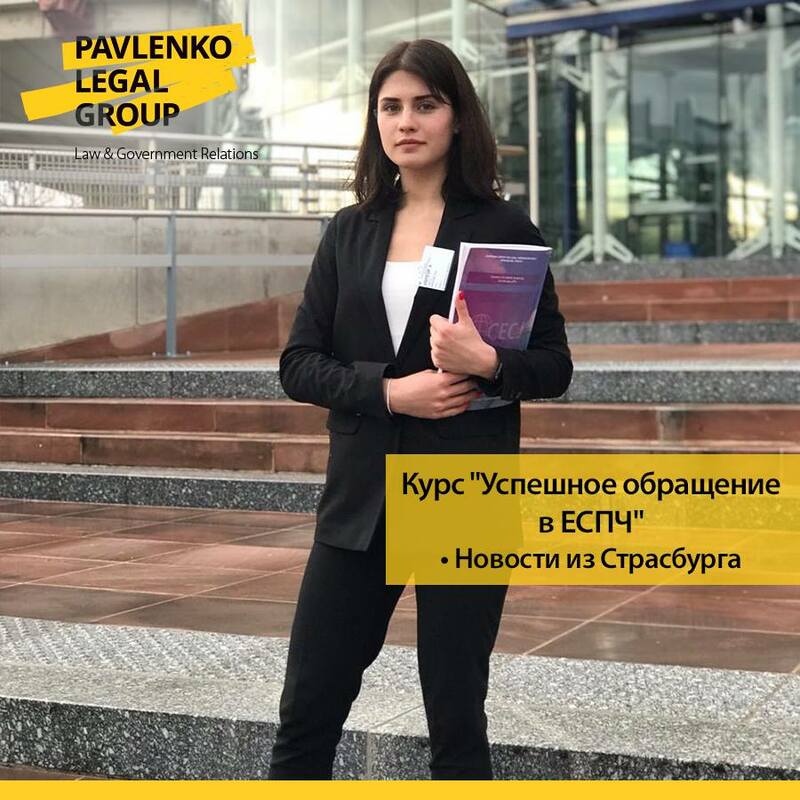 Katerina as the representative of Pavlenko Legal Group used a unique chance to get insider information on the principles of Convention interpretation by the Court, learn the main aspects in order to successfully submit the complaints to ECHR. 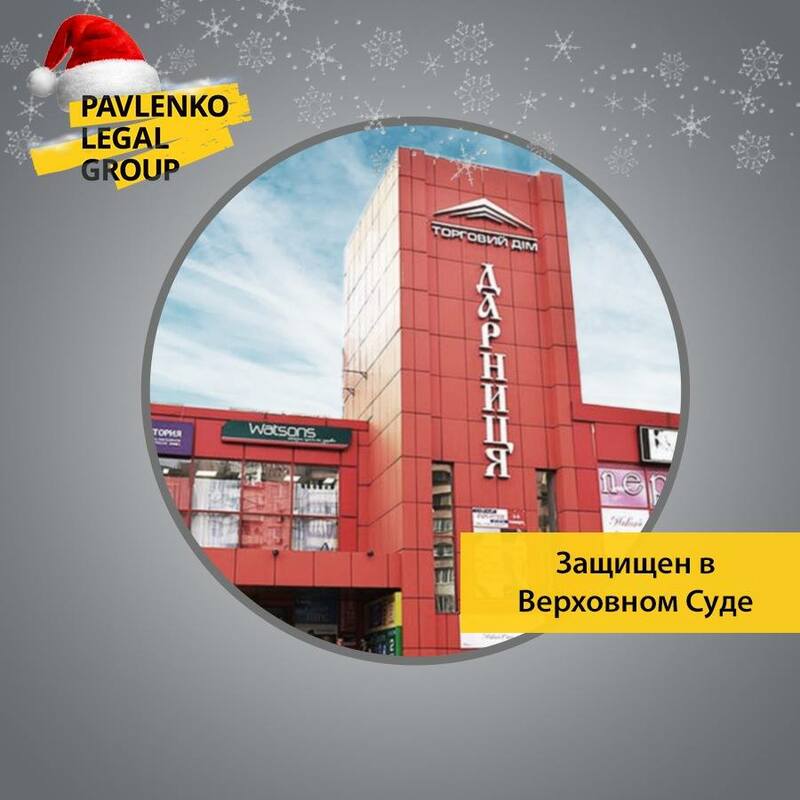 Pavlenko Legal Group protected the interests of Darnitsa Trading House LLC in a court dispute which was considered by the Grand Chamber of the Supreme Court. 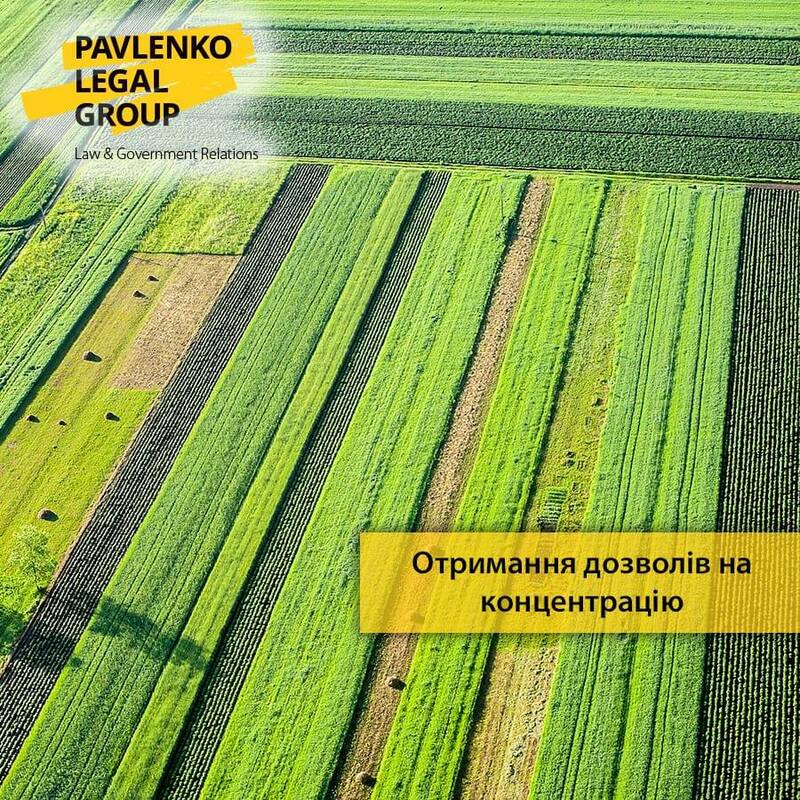 Pavlenko Legal Group team acted as a legal adviser on obtaining permits for concentration concerning acquisition of shares in the charter capital of Ecotrans LLC and Artem Agro LLC. Pavlenko Legal Group is in TOP 30 Rating “Leaders of the Market”! 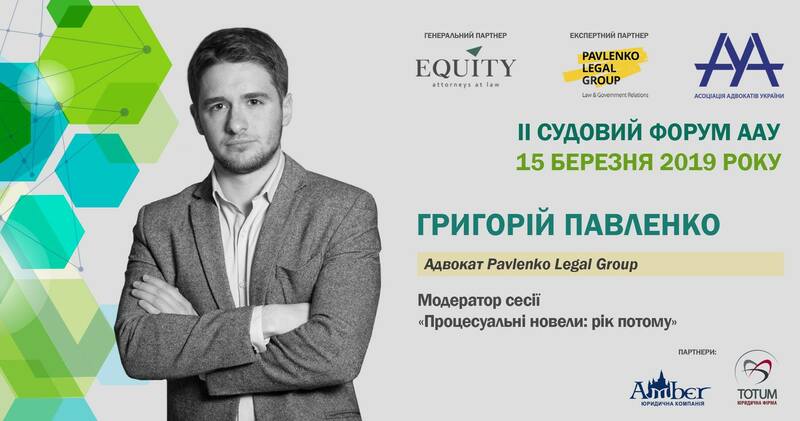 Pavlenko Legal Group is in TOP 30 Rating ``Leaders of the Market``! Government Relations – victory in the rating! 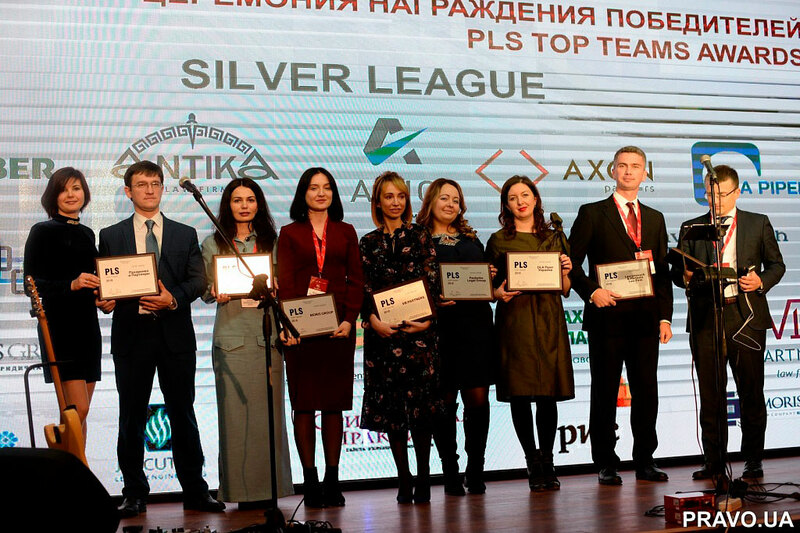 Pavlenko Legal Group is in the silver league of the best promotion departments! PR director Olga Liatina entered the TOP 5 specialists in the sphere of law firms promotion in the nomination “Discovery of the Year”. Pavlenko Legal Group is TOP 50 the leading Ukrainian law firms! 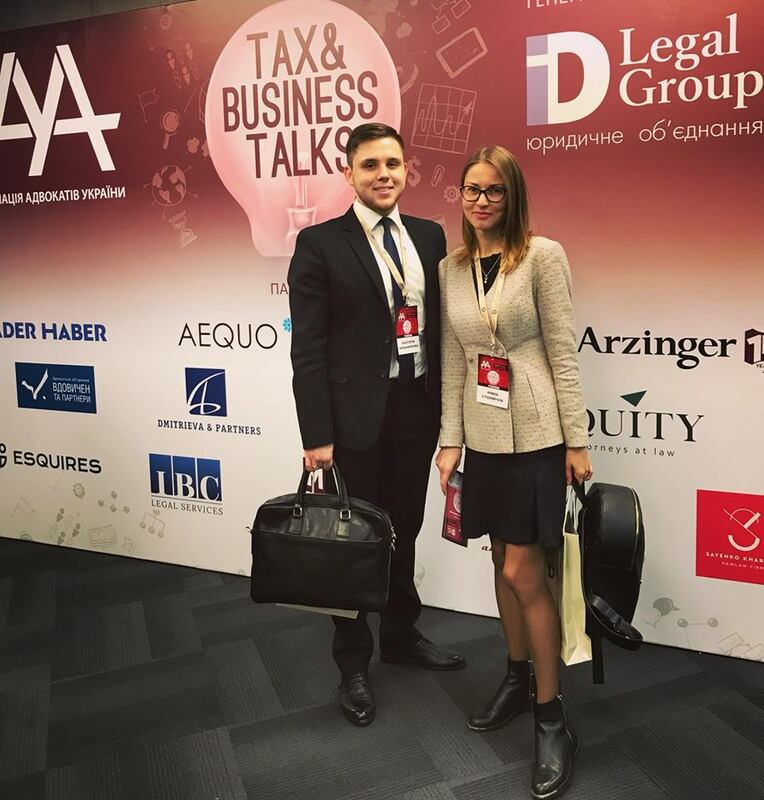 is marked among the leaders of litigation practice – the company award of Pavlenko Legal Group and the individual award of the managing partner Oleksandra Sasina (Pavlenko). The team of Pavlenko Legal Group saved UAH 35 million for the large taxpayer PJSC «Dneprometiz». Owing to strong legal position and defence strategy, the attorney at law Hrygoriy Pavlenko protected the client’s interests in administrative court of appeal of the city of Dnipro in a dispute with the State Fiscal Service of Ukraine. Tax assessment notices are recognized as illegal, as in the decision of the court of first instance.